Mercedes C-Class C43 4Matic 9G-Tronic Review and Deals 2019 | What Car? 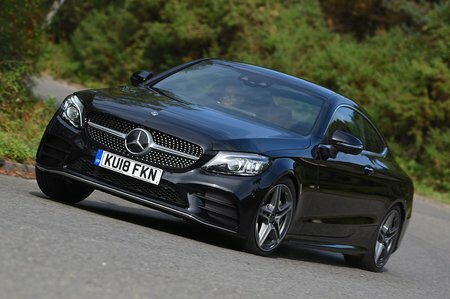 A softer, less focused alternative to the riotous C63 models, but this 385bhp turbocharged V6 is far from a slouch. It sounds fantastic when you rev is hard, too, but is unsurprisingly pretty thirsty.